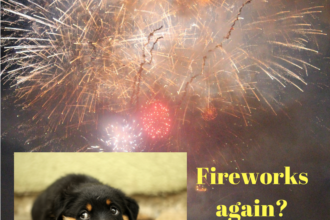 Do Fireworks make your animals nervous? 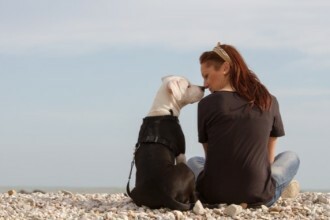 I recommend high quality essential oils for calming pets and people! If you love using Young Living products in your home, you’ve probably wondered how you can share their amazing benefits with your animals.